In terms of sheer numbers it shouldn't come as a shock to any of you that men's participation in the annual Spiritual Advance (aka, Retreat) these past several years has shown a steady decline. Also, the demographics continue to shift towards older men participating in Men's Ministry. You'll probably recall this predicament discussed previously in The BEACON since the Virginia UM Assembly Center (VUMAC) in Blackstone closed back in 2016. 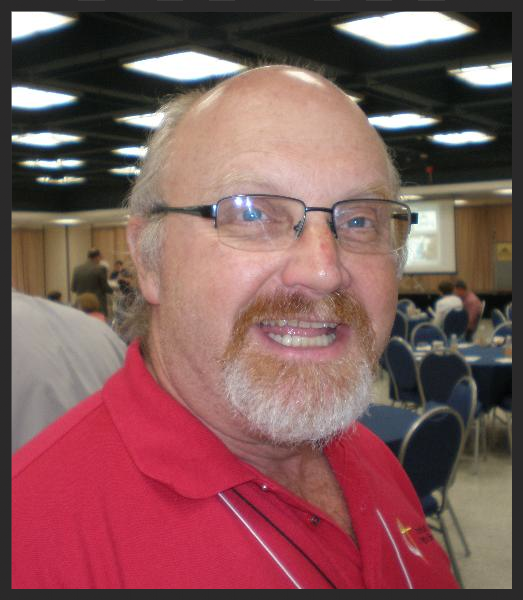 The participation issue continues to be a "front burner" discussion for my UM Men President colleagues at the 15 conferences that comprise the Southeastern Jurisdiction of United Methodist Men (http://www.sejumm.org). The conclusions gleaned from those discussions have been "the hot topic" among Virginia Conference UM Men Cabinet members as well, and when combined with the information gained from the survey of 2017 Spiritual Advance attendees at Randolph-Macon College last June, we have developed a plan that will move us from stagnation to growth, while remembering our primary mission: Making Disciples of Men. 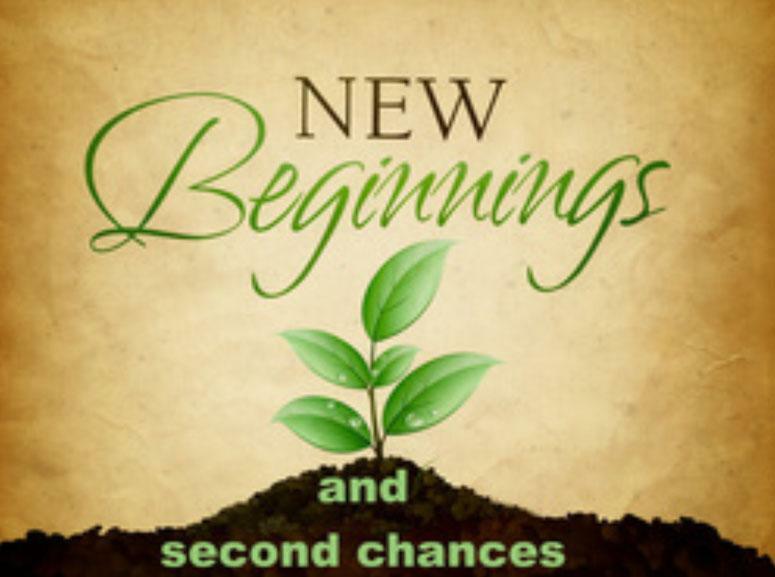 To gain further insight to what we decided, I encourage you to read the following article, "Go! 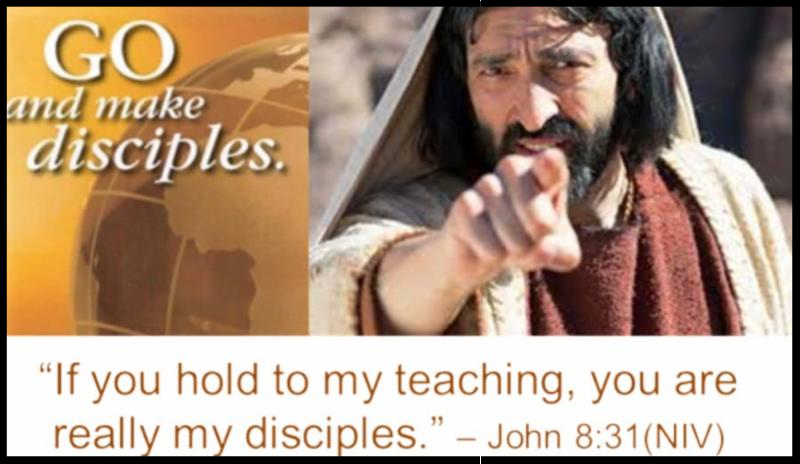 ... and make Disciples." And after your review --as always -- your suggestions, questions, continued support, and your prayers --especially your prayers -- are needed. I look forward to hearing from you, soon! Go! ... and make Disciples! The following Q & A is a brief summary of discussions by the Virginia Conference UM Men Cabinet during the 2016-2017 period regarding future improvements to the Annual Spiritual Advance and all things that lead to making disciples. The findings from our extended discussion period helped us formulate a plan for the 2018 Spiritual Advance. Where and when will the 2018 Spiritual Advance be held? Baylake United Methodist Church, 4300 Shore Drive, Virginia Beach, VA, Friday, October 26, 6 pm through Saturday, October 27, 9 pm. Sunday worship service at Baylake UMC is optional. I thought we wanted a location nearer to the state's centrally located population centers, so why are we moving our annual spiritual weekend to Virginia Beach? After more than 30 years at the Virginia UM Assembly Center (VUMAC) in Blackstone and watching attendance steadily decline we agreed to follow the successful model of the UM Men in South Carolina that regularly experiences over 1,200 attending their spiritual weekend in Myrtle Beach each February. An excellent case study is the South Carolina Conference UM Men who have learned a beach location provides a vacation atmosphere that encourages men and their families to attend. And according to our own survey results, Virginia's UM Men prefer a Spiritual Retreat, so beginning this year we will be hosting the event in September (October next year!) at a beach location, which coincidentally is when hotel rates are lower. No. Our goal remains to grow disciples and help make new ones, and will continue having an annual theme, complimented by workshops targeted for particular needs, but our end game of making disciples is what we're all about. The UM Men vision for the Virginia Conference is: Men building God's Kingdom led by the Holy Spirit through Christian Fellowship. Why only a two-day event? Most men are either not willing or able to commit for an entire weekend, what with their busy lives and family obligations. But for those that want to stay overnight Saturday to attend Sunday worship, Baylake UMC will welcome us with open arms. Who are the featured speakers? Why more than one? 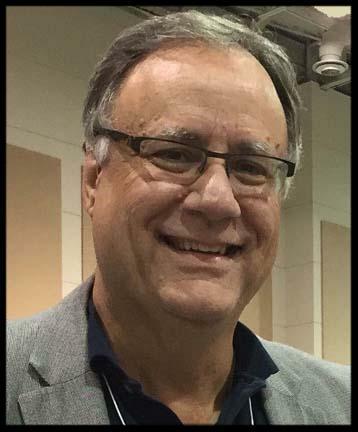 James Swanson, resident bishop of the Mississippi Conference and president of the Board of Directors of the General Commission on United Methodist Men. Two other well-known speakers will be announced. Participants have come to expect distinguished leaders, theologians, and authors coming to speak on subjects important to them. Men are looking for the tools necessary to succeed in making disciples, bringing in younger generations, and forming an effective discipleship team with our pastors and church leaders. Yes! Spouses are welcome to attend the sessions. There will be workshops aimed expressly to men, but the plenary sessions will be open to everyone in attendance. Following each speaker there will be a separate small group for men and women to dig deeper into the spiritual lessons shared by our various speakers. We have a block of rooms with special group rates reserved at the Virginia Beach Resort Hotel and Conference Center on Shore Drive overlooking the Chesapeake Bay. We will have a mix of sing-a-long favorite hymns, praise music and local choirs between speakers. No concert - just a few songs - then on to our next speaker. Where do we eat? You are on your own for meals with plenty of break time set-aside for that purpose. A list of nearby restaurants will be provided. What makes you think this approach will improve attendance? The South Carolina Conference has been following and tweaking this model for five years. Starting out with just over 200 attenders, they now have over 1,200 spirit-filled men with their families alongside in February each year. Their focus remains discipleship, but they have always included special workshops of interest to millennials and Pastors. Were SEJ and VA Conference discussions focused only on the Spiritual Advance? Although men's participation at the local fellowship and district levels have been, and remain, very much a part of all discussions; our focus has been primarily on conducting a successful Spiritual Advance. Similar to the Virginia Conference, most all SEJ conferences are experiencing a decline in their annual event. A focus on Younger Men's Ministry that will embrace influencing men to serve, combating domestic violence, sexual discrimination, leadership training and mentoring remain significant areas of discussion from local men's fellowships all the way up to the General Commission on United Methodist Men. More details on the 2018 Spiritual Advance coming soon! 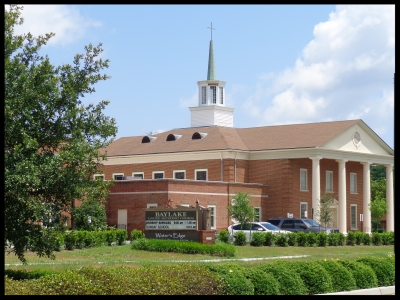 We plan to be back at Baylake UMC on Friday and Saturday, September 28 and 29, 2019, unless we exceed their seating capacity of about 350. Virginia's resident bishop, Sharma Lewis will be the keynote speaker. Plan ahead to join us! The 'Harvest Field' is ready! If you have questions or would like to discuss any of these four job openings, please contact President Andrew Kissell by email at Andrew.Kissell@aecom.com or call 757-839-0790. You may volunteer, or recommend a man whom you deem capable and willing. When recommending a name other than your own for elected office, you must have the individual's prior approval. All elected officers must be members of a Virginia Conference United Methodist Church. Please submit names by January 31, 2018. This is a wonderful opportunity for a man to step into a Virginia Conference servant leadership position that will provide a deep understanding and appreciation for men's ministries, and experience the spiritual joy of working with Jesus Christ, our Lord and Savior. Phase I starts January 27 --Registration now open! The first of four phase training sessions of the Wesleyan Building Brothers Class of 2018-A is scheduled for Saturday, January 27 at Courthouse Community United Methodist Church in Virginia Beach. Johnnie Draughon, a seasoned veteran of the Wesleyan Building Brothers 2009-2010 class, and now in his third year as a WBB Certified Trainer, will be your trainer for Phase I and throughout the coming months. For complete details and registration information, click here. If you have any questions about the event, please contact Johnnie Draughon by phone at 757-366-0051, or send an email to Johnnie.Draughon@cox.net. What are the values, assumptions, and allegiances in the next, next generation? Impact 360 Institute has partnered with the Barna Group to explore Gen Z. 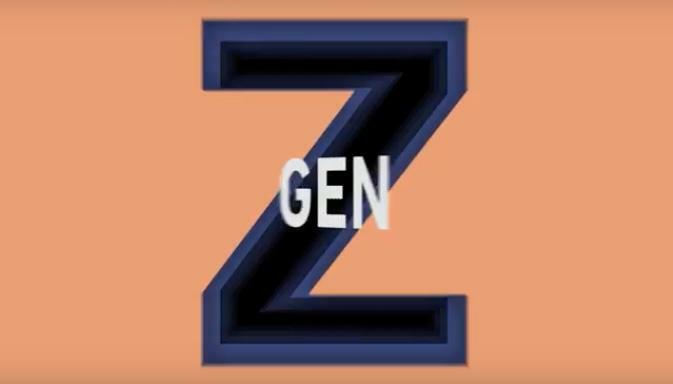 Born between 1999 and 2015, Gen Z is larger than the Millennials and has been shaped in significantly different ways. Join us for this special unveiling of groundbreaking research on Gen Z in Atlanta, GA on January 23, 2018; sign up today to watch the live simulcast. Registration is required! Credits: Impact 360 Institute and the Barna Group is the source of this information and graphics. This year, the theme is "Life of the Party" by following Luke 14:12-14, by celebrating that everyone has a place at God's party! If you'd like to schedule a speaker to visit your church or group, please contact Sarah Wilkinson. We also have many worship and communication resources available to help you as you plan your involvement in Heart Havens Month, click here to view them. Pastors in the Virginia Conference of the United Methodist Church will still receive their hard copy packets in the mail in January. If you are not a pastor, but would like to receive a packet, please let us know. If you haven't already done so, be sure to make plans now to attend the Elizabeth River District Men's Ministry Winter Banquet! The event is being held at Community United Methodist Church in Virginia Beach, on Tuesday, February 6 at 6:00 pm. The guest speaker will be Sharma D. Lewis, Resident Bishop of the Virginia Conference. Bishop Lewis was born and raised in Statesboro, GA in a loving Methodist family where individuals have answered God's call to serve the church and to minister to God's people. 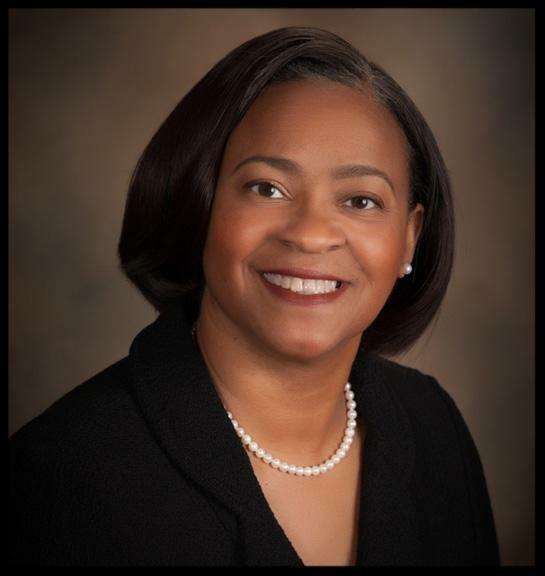 Lewis is a graduate of Mercer University (B.S., Biology, 1985), the University of West Georgia (M.S., Biology, 1988) and Gammon Theological Seminary at the Inter-denominational Theological Center (M.Div., 1999). She has worked as a research biologist and chemist prior to surrendering to God's call upon her life. Since then she has led mission experiences to Jamaica, Kenya and the Philippines. The Men's Ministry team encourages each local fellowship to sponsor their pastor and spouse for what will be a memorable event. FEB 3 UMMen Cabinet Meeting, 9:30 a.m.-2:00p.m. Go, therefore, and make disciples of all nations, baptizing them in the name of the Father, and of the Son and of the Holy Spirit.